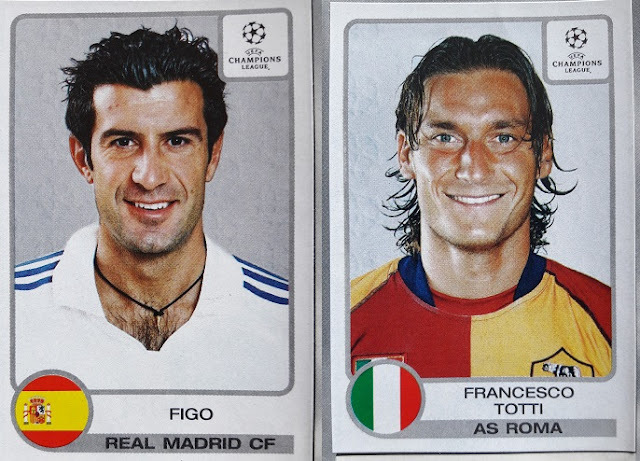 In the fall 2001 Panini published the sticker collection of the Champions League for the third year in a row. It will be the last until the comeback with the album Champions of Europe 1955-2005. 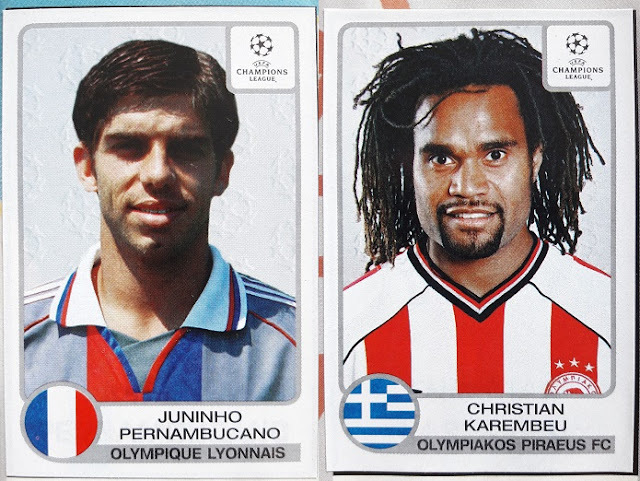 Since then the sticker collection has been appearing every year, before with Panini and nowadays with Topps. The album Champions League 2001/2002 has a similar look and layout of the two predecessors. Also the grey theme of the cover and page background is the same. The album opens with introductory pages about contents, roll of honour, and programme, but there are no stickers in these pages. The clubs are shown following the group order, but only half of the participating teams are included in the album. Each team is displaced over two pages with a total of 19 stickers: the team photo and 18 players. In total there are thus 16 clubs and 304 stickers. For the italian edition, in the centre of the album there is a poster with team Lazio. The 18 player stickers are only printed and not real. The winner of the Champions League 2001/2002 is Real Madrid, after defeating Bayer Leverkusen 2-1 in the final (with goals of Raul and Zidane for Real and Lucio for Bayer).